Internet users will represent 46.8 per cent of the global population and mobile phones will be the primary device for Internet access, used by 2.73 billion people, the firm added. 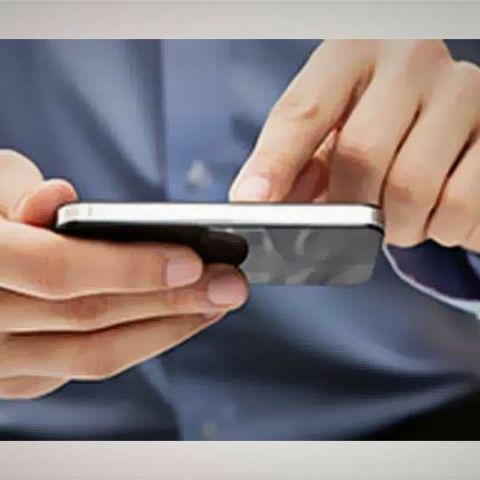 With the biggest surge in smartphone adoption happening in India and Vietnam, and user base expected to grow by almost 20 per cent in both countries, the year will see 3.47 billion people using the Internet, market research firm eMarketer has said. By 2019, more than half of the world will access the Internet regularly and in 2021 more than four billion people will be online. However, Internet user growth will fall from 6.1 per cent this year to 3.5 per cent by 2021 as Intenet use hits saturation, the report said. Meanwhile, tablet penetration among Internet users will decline this year. About 32.9 per cent of Internet users worldwide will access a tablet this year, down from 33.2 per cent in 2016. How can be done troubleshooting in Windows?